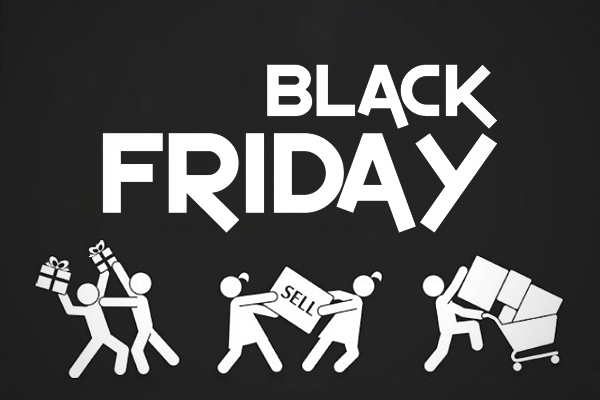 This year Black Friday officially launch on Friday 24 of November. Some companies extends their offers to Cyber Monday or even more. So it's worth to check that with time and they differ. We decided not to wait that much and start our deals on Thursday 23 and keep them available until Thursday 30. We compiled some deals that are really worth from partners and companies that we trust. While we might get some commission if you subscribe with them we want to let you know that we list them because we really confident that these are the best deals. Valid: Wednesday, November 22, 2017 through Thursday, November 30, 2017. Inmotion Hosting: Another of my favourites hostings. Support is just great and I´ve recommending them for the last 4 years to my customer and never heard a complaint. Valid: November 24, 2017 through Thursday, November 30, 2017. StrictThemes: StrictThemes build unique WordPress themes and plugins. If you think building a professional website should be easy, you are in the right place! Our goal is to create amazing-looking themes that are naturally easy to use and customize, without any compromise on performance. Enjoy 50% discount only this week! StudioPress: The company behind the amazon Genesis framework that we use on Timersys site. If you are looking for a non bloated theme , this is the site to go. We compiled for you a list of sites where you can find tons of offers and deals. 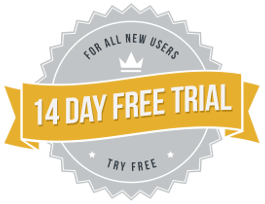 All the sites are WordPress focused and most of them have the deals and coupons categorized into Themes, Plugins, Hosting and Services categories. You can check the full list in here.